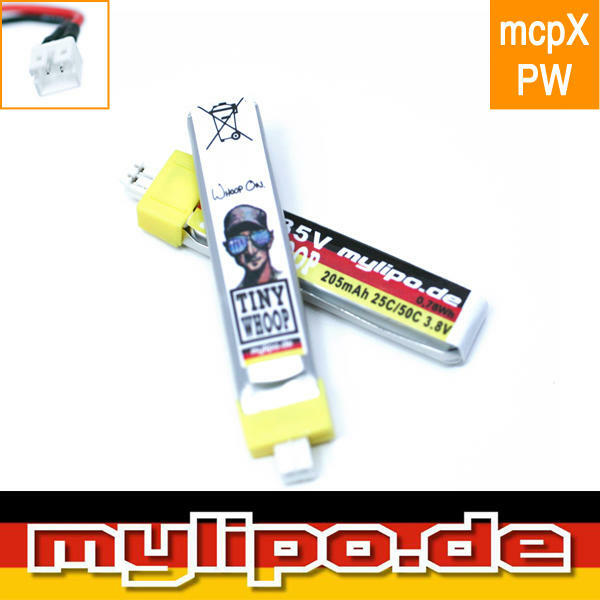 MyLipo is first choice when it comes to any 1s whoop! Now 1s Tiny Whoops can enjoy the longer flight times that we've all been waiting for - Especially for the 1s Brushless Whoops! 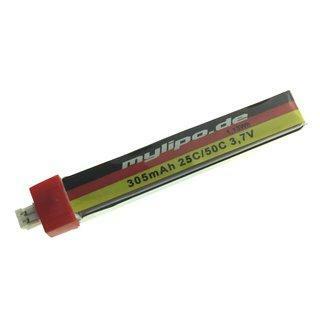 Presented with 78mAh more power than the super popular 255 lipos that have been the norm since Mylipo introduced HV to the TinyWhoop world. 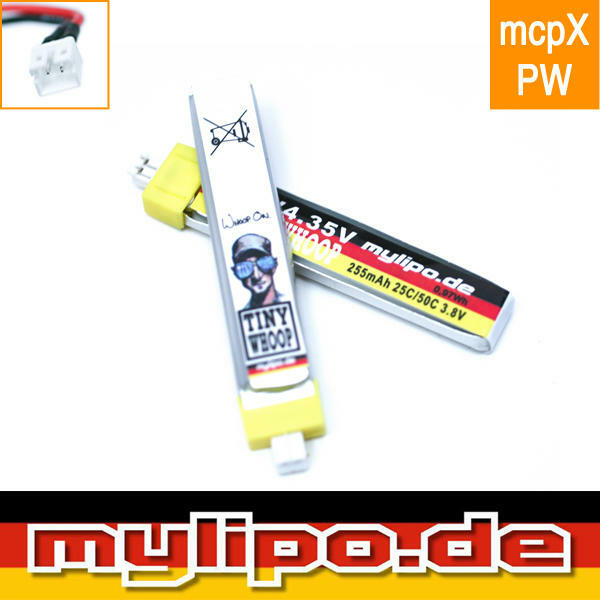 You will need to have fitted this mcpX lead to use this Lipo.